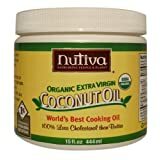 Amazon has various sizes of Nutiva Organic Coconut Oil for up to 34% off when you use the Subscribe and Save option. 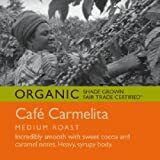 A great warehouse deal is Organic Cafe Carmelita Coffee which is priced at $5.10 per pound. 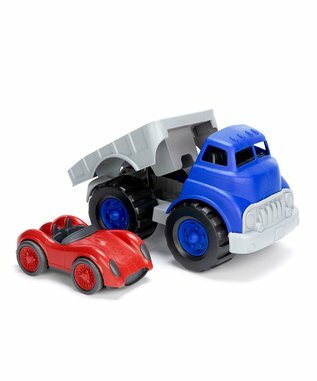 Warehouse Deals prices can change at any time, so act fast! 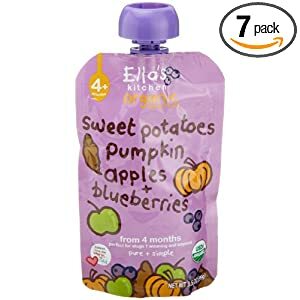 Score Ella’s Kitchen Organic Baby Food for almost 50% off when you use the Subscribe and Save option. 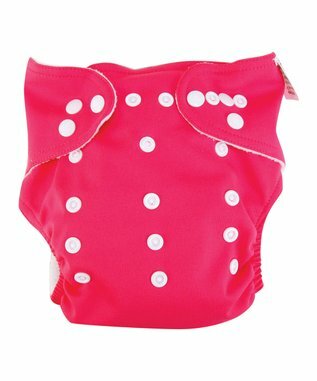 Over at Zulily, save on Trend Lab cloth diapers for $6.99-$9.99! 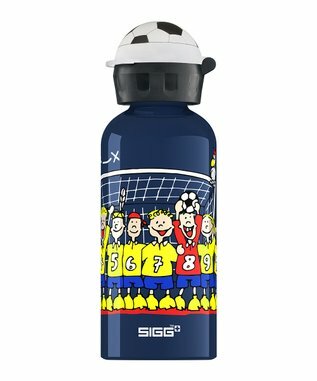 Green toys start at $7.99 and SIGG water bottles start at $5.99. 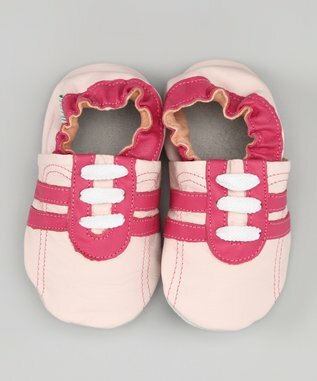 Save up to 60% off Tutu and Lulu Organic Shoes and Clothing. All deals expire on 9/7. Try the code: ZUGA912 to potentially save $5 off a $50 order. Also, if you plan on ordering more than one item, note that shipping is free on orders after you place your initial order for that day. At Mamasource, you can score a $20 voucher for only $10 to Zenoobi which features natural, eco-friendly products for babies and kids. Not valid toward tax and shipping ($6.95 flat rate). Offer expires 9/6. Over at Coupons.com, print off $0.30 off ONE Yoplait Simplait Yogurt, $1.25 off Sundown Naturals Vitamin or Supplement, $3.00 off Leslie Sansone Yoga & Flexibility DVD, $2.00 off 2 packages of KOTEX Natural Balance, $0.75 off 3 LARABAR, UBER OR JOCALAT bars, and more!